Quality and savings – Introducing the True North line up of economical heating solutions for your home by Pacific Energy. 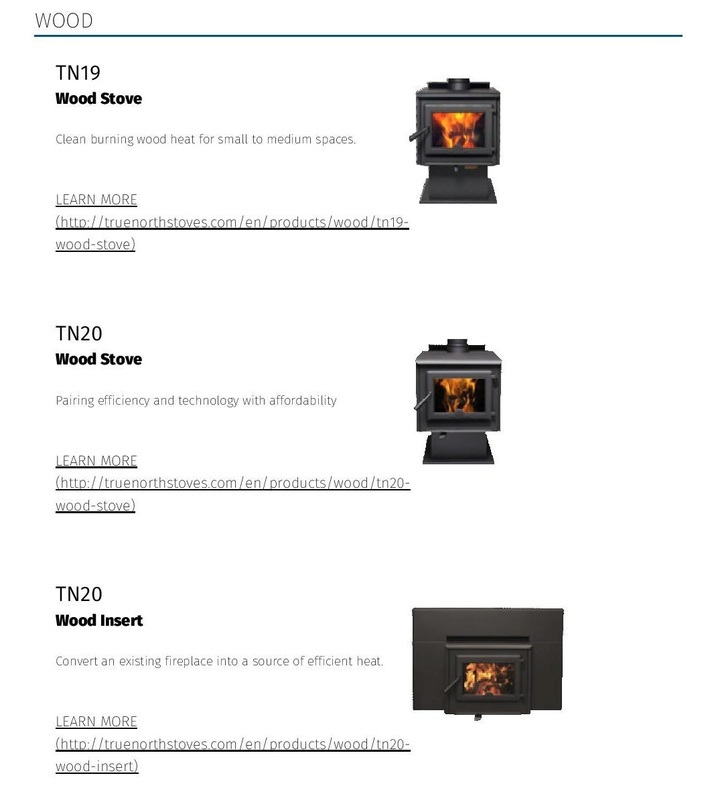 Made in North America, each True North appliance is designed for efficiency in both construction and performance – value priced, without compromising quality. 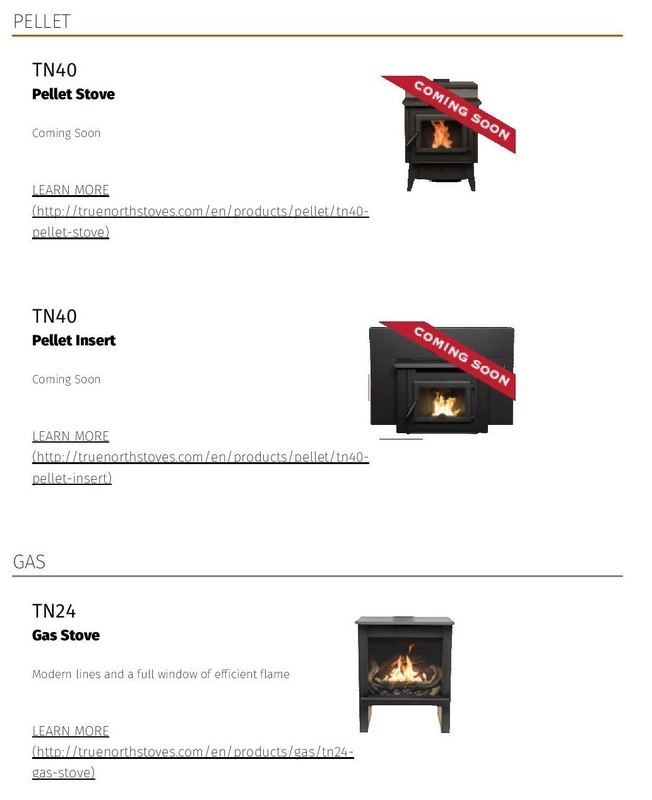 With a full line of affordable wood, pellet and gas fuelled appliances, choose True North for maximum value, comfort, safety and ecology.